Come experience the tranformative power of mantra healing in this intimate, in-depth kirtan workshop with mantrayana practitioner Lee Mirabai Harrington. Mantra healing is the practice of using a combination of sound, vibration, visualization, and our own unique healing instrument–our voices–to heal the body and the mind. 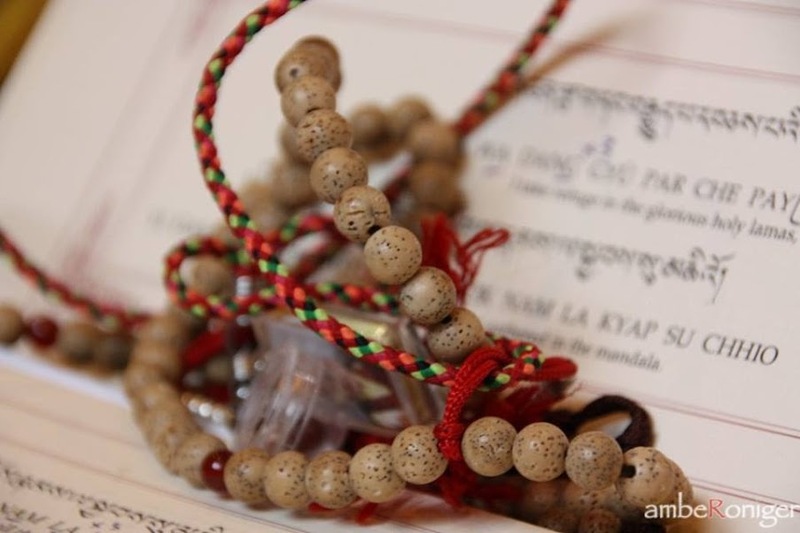 The practice of chanting (and singing!) Tibetan and Sanskrit mantras can tonify the body, alleviate depression and anxiety, calm the nervous system, restore health, increase cognitive function and provide protection against future disease and illness. This profound healing extends not only to ourselves, but to all beings. This is a rare and special opportunity to receive instruction during Lee’s only Central Florida appearance in 2019. Lee will be accompanied by Florida musicians Vick DiGiorgio and Heather DeRigo.